Stand-alone option for Apple Watch is nice (not that I’ll ever use it because I like listening to music while running), but I think you went too far. It’s ridiculous not being able to track live your workout on your watch when you started it on the phone. 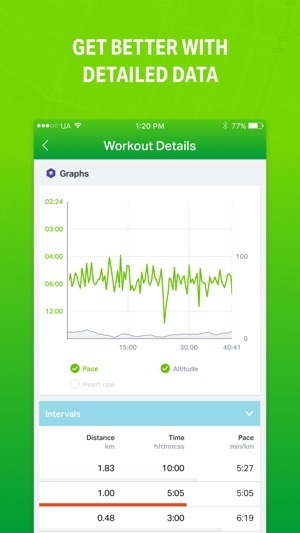 And the heart rate doesn’t record, even though I checked to share the data via the Health app. Now I can’t measure my heart rate during Training Plan workouts. Not nice. Not nice at all. If you don’t fix it, I’d like my pro version subscription money back. 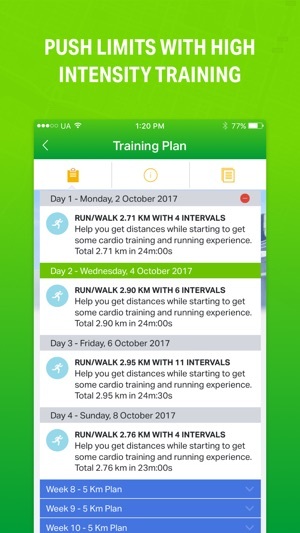 I don’t understand why is Endomondo ignoring the Apple Watch features. Since WatchOS4 it’s possible to have a stand-alone app on the watch, without the phone. 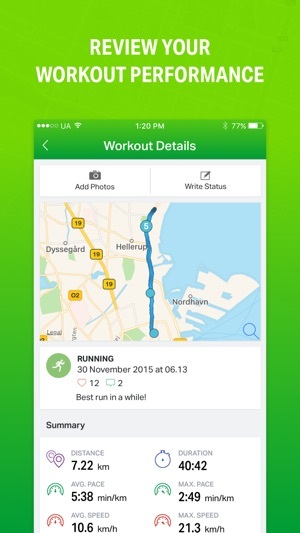 Competition like Strava or Runtastic already take advantage of it. 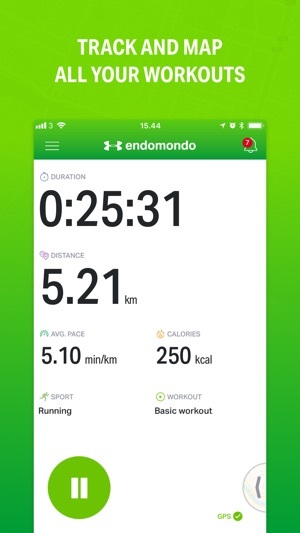 Endomondo team keeps saying it’s not even on their radar. 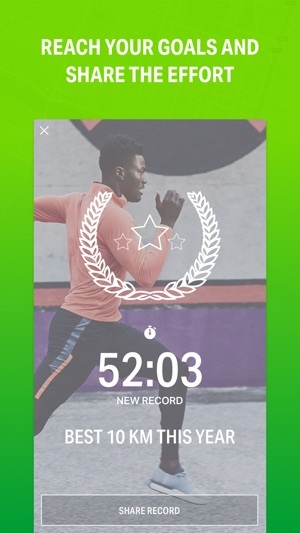 Plus watch app is laggy and I often had multiple workouts started and stopped within a few seconds just because the watch doesn’t give any feedback on the “start” action. Went premium for a year tho month (after being a premium customer for 2 years, then a few months break) and I’m regretting it.